We’ve already had one big screen biopic of the late Bruce Lee, back when Jason Scott Lee played him in Dragon: The Bruce Lee Story. Now, though, comes another attempt to tell Lee’s story, in a film by the name of Birth Of The Dragon. It’s directed by The Adjustment Bureau’s George Nolfi, working off a script from Stephen J Rivele and Christopher Wilkinson. 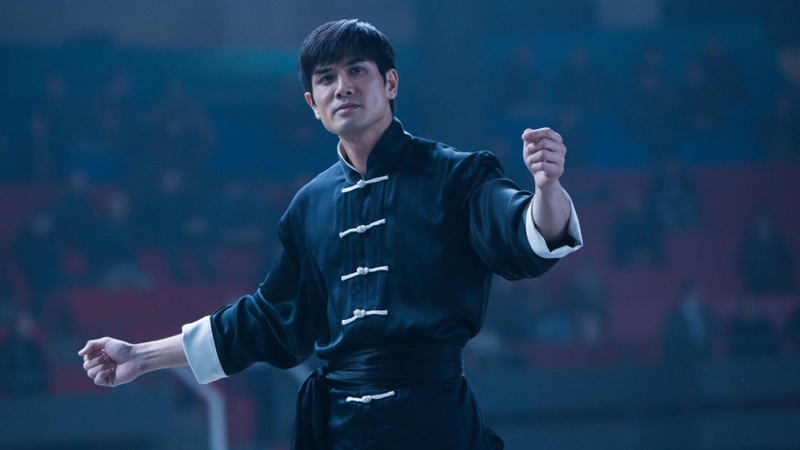 Lee will be played by Philip Ng, and he’s joined in the cast by Xia Yu and Billy Magnussen. A UK cinema release is on 23rd February.